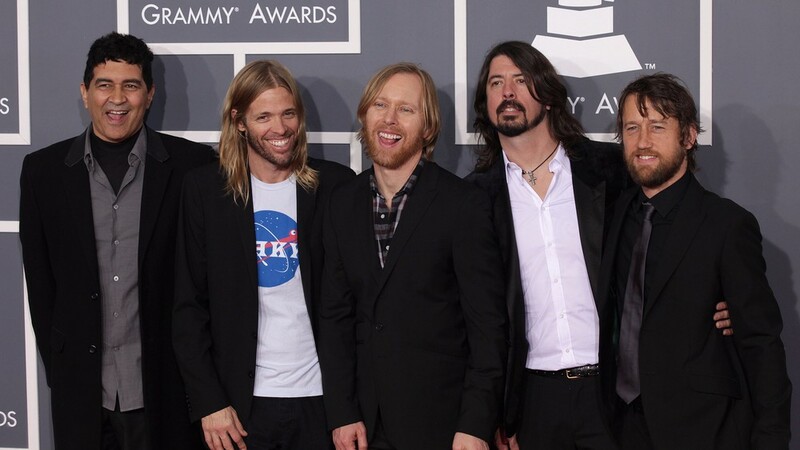 Foo Fighters Are Number One….Again! Foo Fighter’s latest ‘Concrete And Gold’ has been named the number one album on the Billboard 200 chart with 127,000 album units sold last week. This is the Foo Fighters’ first album to hit number one since their 2011 Wasting Light, though they’ve had a total of eight albums in the top ten.